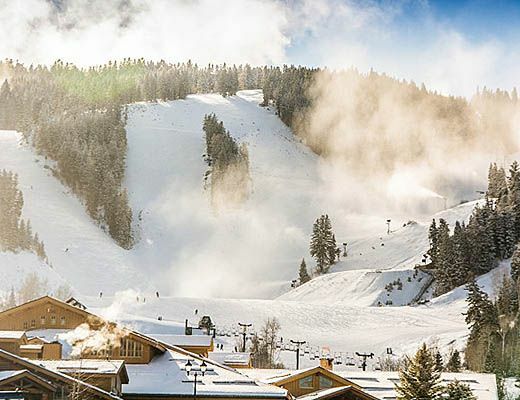 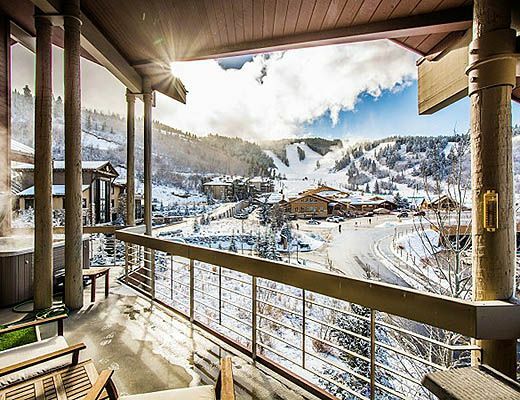 A beautiful sunny picturesque view of skiers riding down the slopes at Deer Valley awaits you . 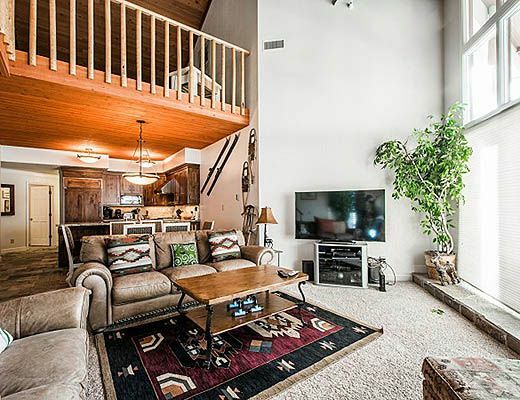 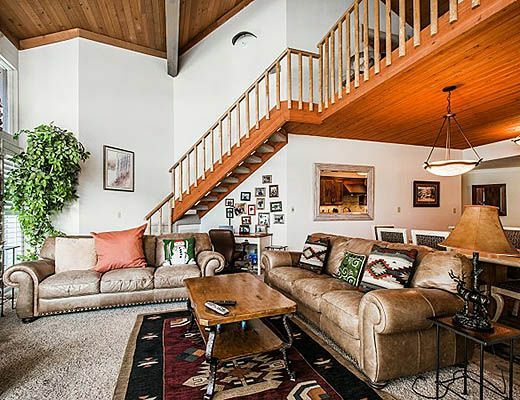 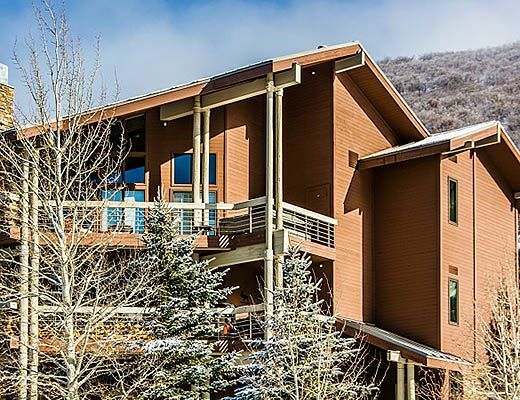 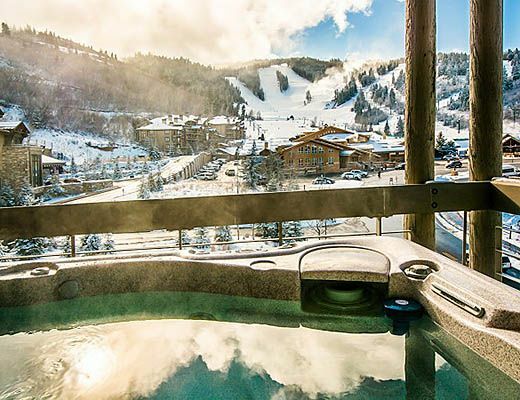 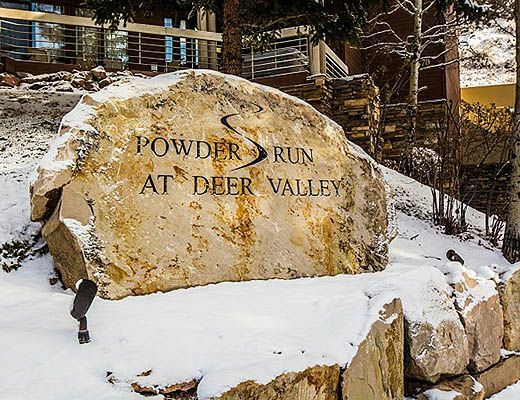 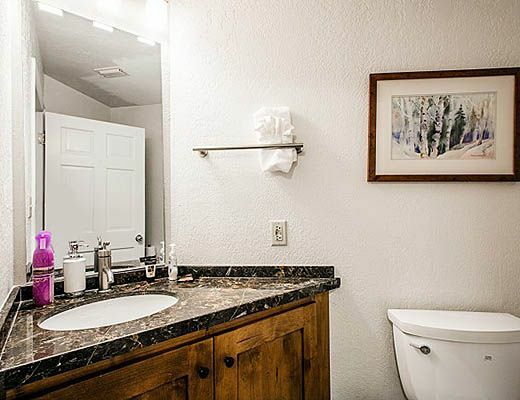 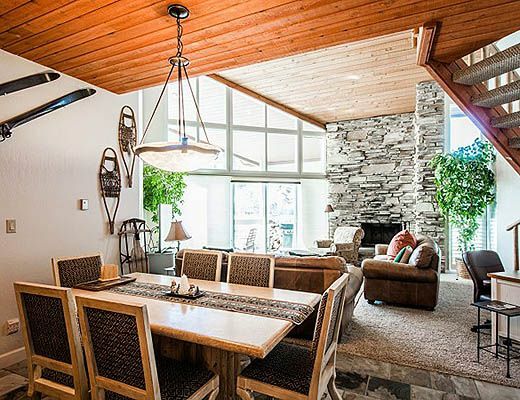 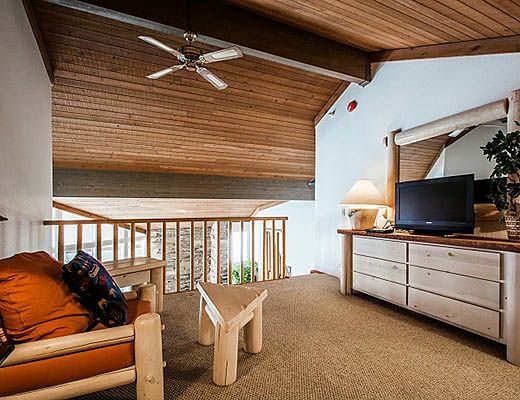 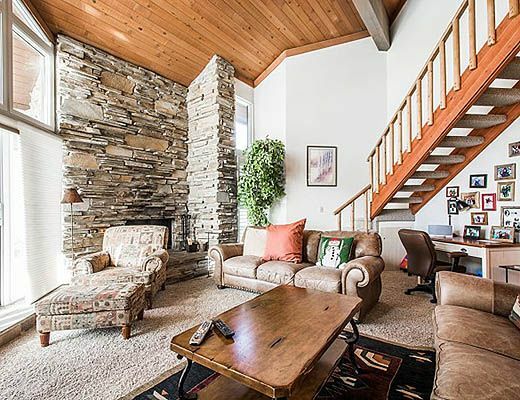 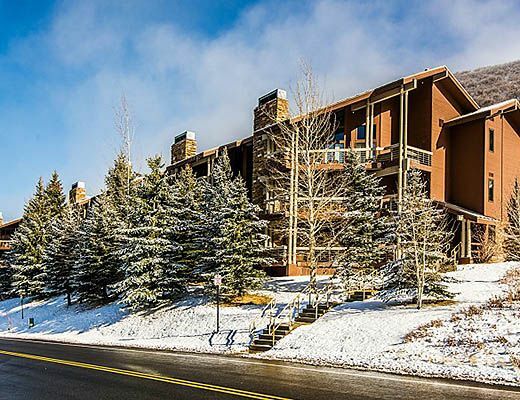 This beautifully appointed Powder Run residence is perched right over the base area at Deer Valleyâ€™s Snow Park Lodge with the most desirable views of the slopes from your private hot tub or large living room window. 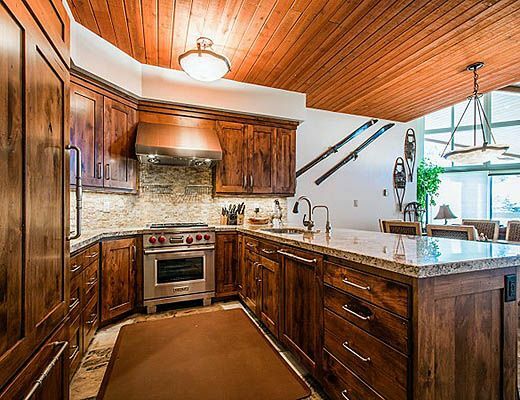 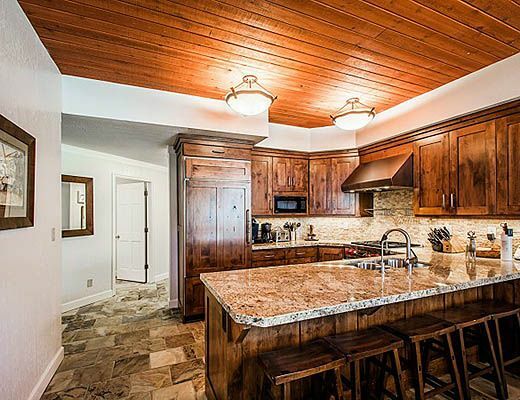 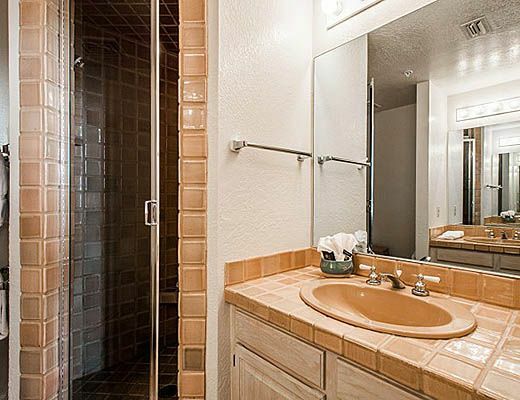 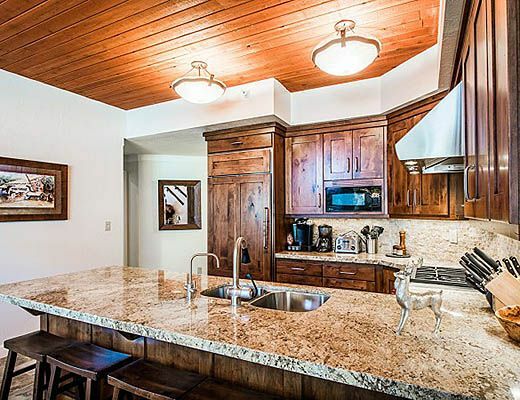 This Deer Valley residence remodeled in 2015 now offers a fashionable high end kitchen with Wolff appliances, custom cabinetry and back splash, new flat screen TVâ€™s and an inviting cozy family room with vaulted ceilings and a loft above with added lodging accommodations. 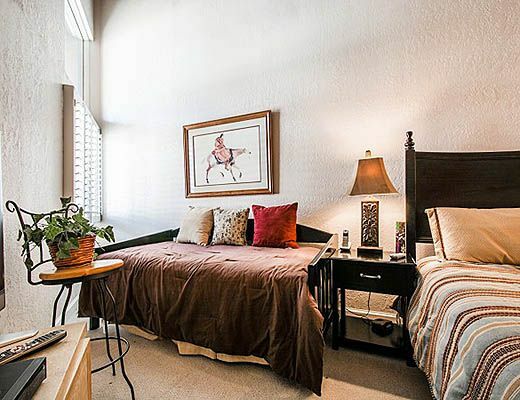 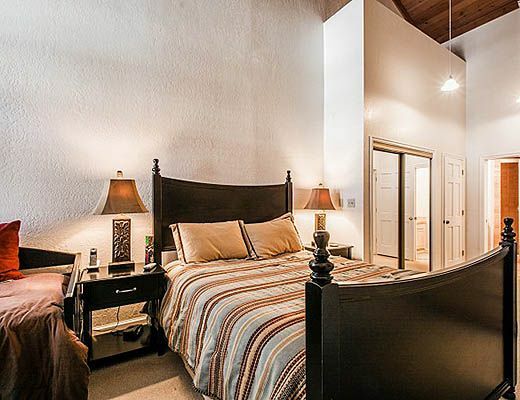 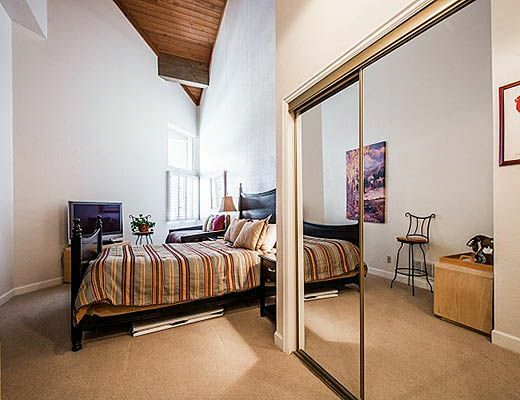 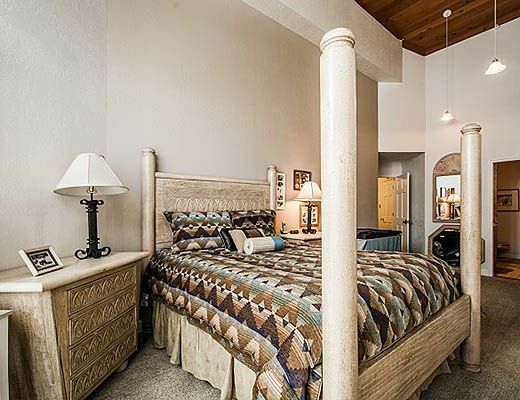 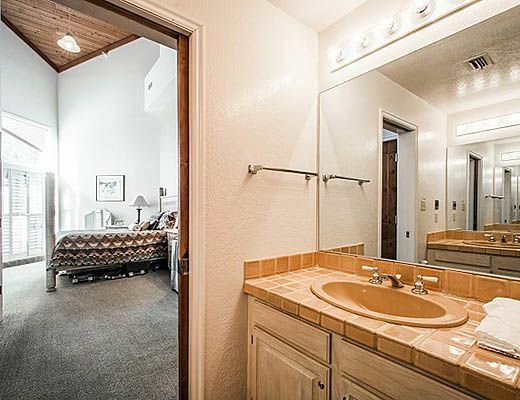 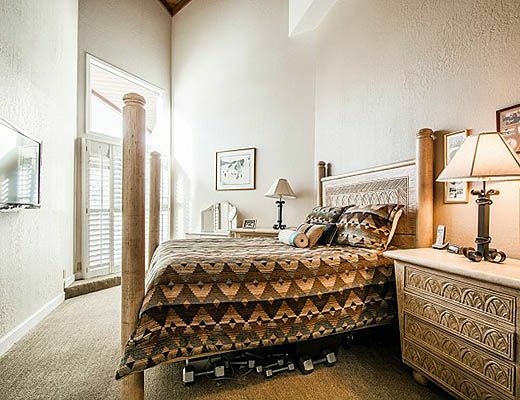 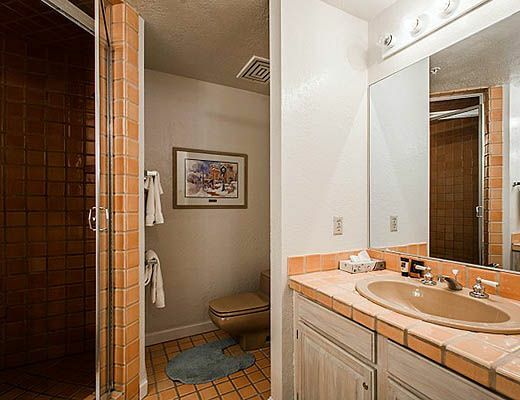 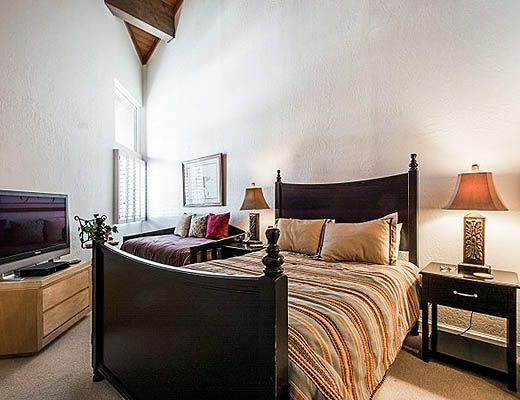 Two Queen master bedrooms feel open and large with tall ceilings and en suite baths, and the loft with three additional twin beds is a great place for additional guests to relax. 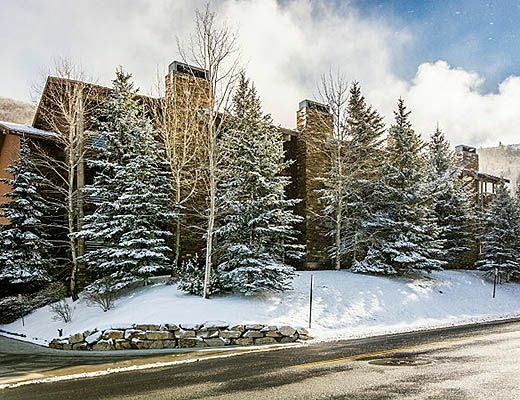 Ski storage lockers in the building allow for convenient storage in addition to lockers offered at Deer Valley, underground convenient parking with an elevator to your door, and a two minute walk to the lodge and ski school make this truly the most highly sought after lodging location in Deer Valley.